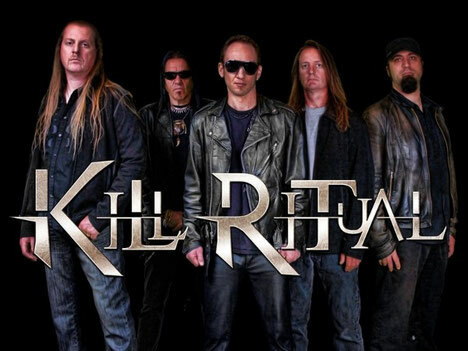 KILL RITUAL is an American thrash metal band, formed in late 2010 by former Imagika lead guitarist Steven Rice and drummer Wayne DeVecchi. 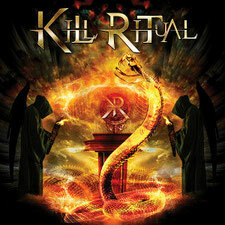 Their debut album "The Serpentine Ritual" will be released through Scarlet Records on October 30th 2012. The album was Engineered and Produced by Lead Guitarist Steve Rice and tracked at Fang Studios (drums) San Mateo California and Fossil Sound (guitars, bass, and vocals) San Jose California. Mixing and Mastering by Andy LaRocque at Sonic Train Studios Varberg Sweden, and he also plays a guitar solo on the track "Coat Of Blood" as a guest. Cover and Logo art was designed by a Brazilian artist Jobert Mello for Sledgehammer Graphix (Sabaton, Primal Fear).